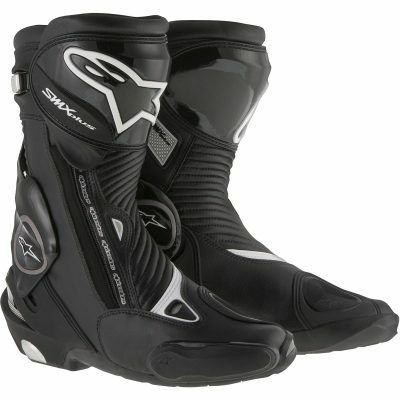 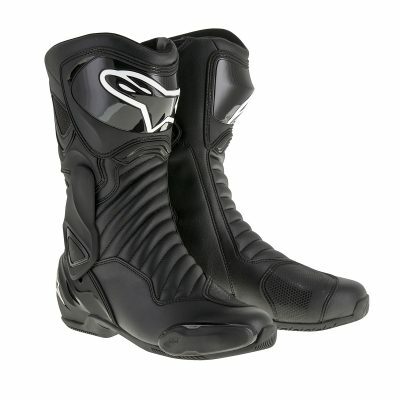 Comfort and looks appear to have been the first concern, but the MX-derived ankle and heel protector show that the Alpinestars J-6 WP Shoes are protective as well. 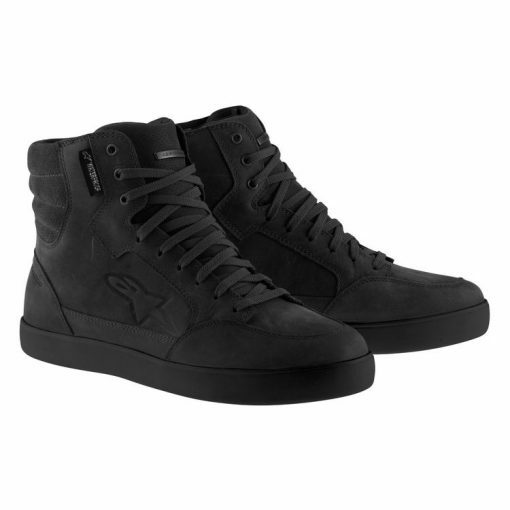 Full leather and suede construction is backed by a breathable waterproof membrane for street style that functions in wet conditions. 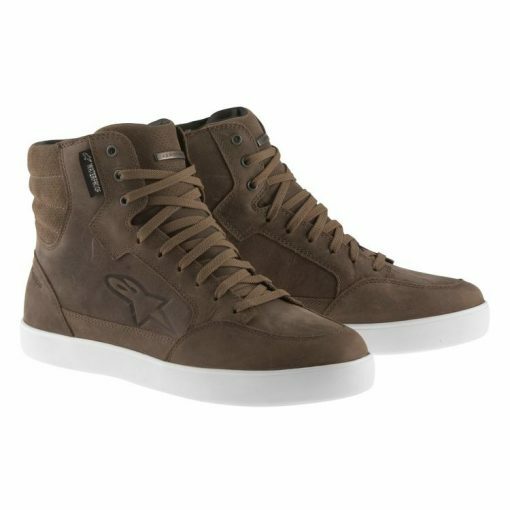 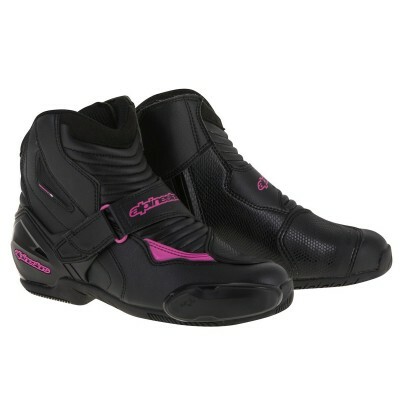 Casual styling and protective features make the J-6 WP Shoes a great option for any urban rider.